Frescar and Plantaciones Espinosa are located in the Mexican Pacific, in Tecomán, Colima, where due to the geographic location, we can grow and harvest all year-round. 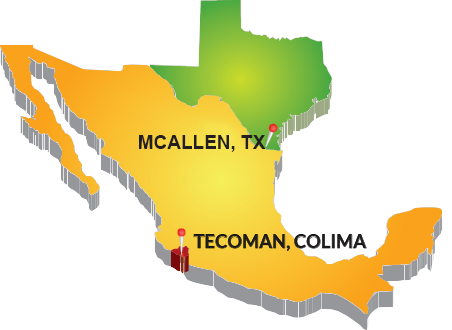 Fresco Produce, LLC is now located in McAllen, Texas. We have a new state of the art 25,000 sq ft temperature controlled facility. 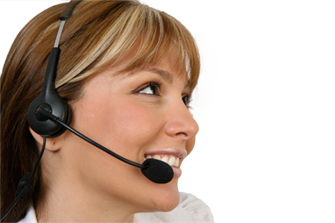 We use our facilities so we can distribute throughout North, South, East and Central U.S. with very competitive prices. 6001 S. 35h St. – Suite A.